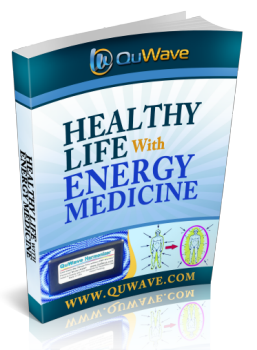 Thank You for requesting the QuWave eBook "Healthy Life with Energy Medicine"
"Healthy Life with Energy Medicine"
In a few minutes you will receive an email to confirm your address. Please follow instructions in the email to confirm your address. When your email address is confirmed, we will automatically send you the eBook.